Sister Wendy has written to St Barbe Museum, Lymington, to congratulate us on our exhibition earlier this year. The art historian and TV presenter, who now lives a hermetic life at a nunnery in Norfolk, wrote to say how much she has enjoyed reading the fully-illustrated catalogue of The Arborealists. 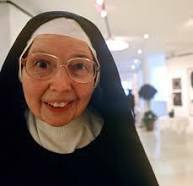 Sister Wendy shot to fame in the 1990s when she presented programmes, such as ''Sister Wendy's Odyssey'' and ''Sister Wendy's Grand Tour,'' which often drew a 25 percent share of the British viewing audience. Sister Wendy made her U.S. debut on U.S. public television and that same year The New York Times described her as "a sometime hermit who is fast on her way to becoming the most unlikely and famous art critic in the history of television." 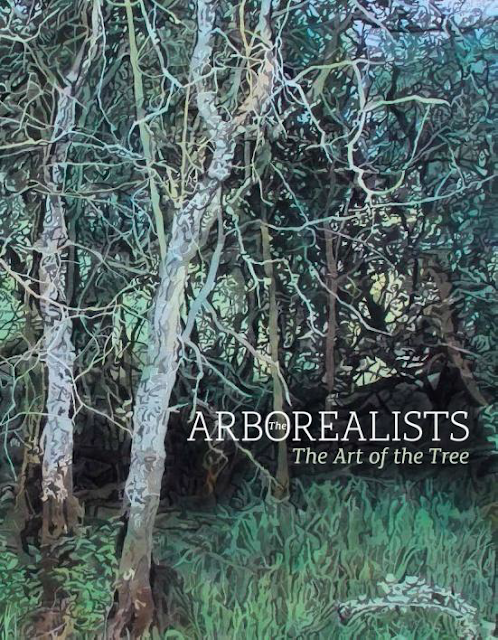 "The Arborealists catalogue has been a great joy to me. It's a magnificent concept and so well carried out".